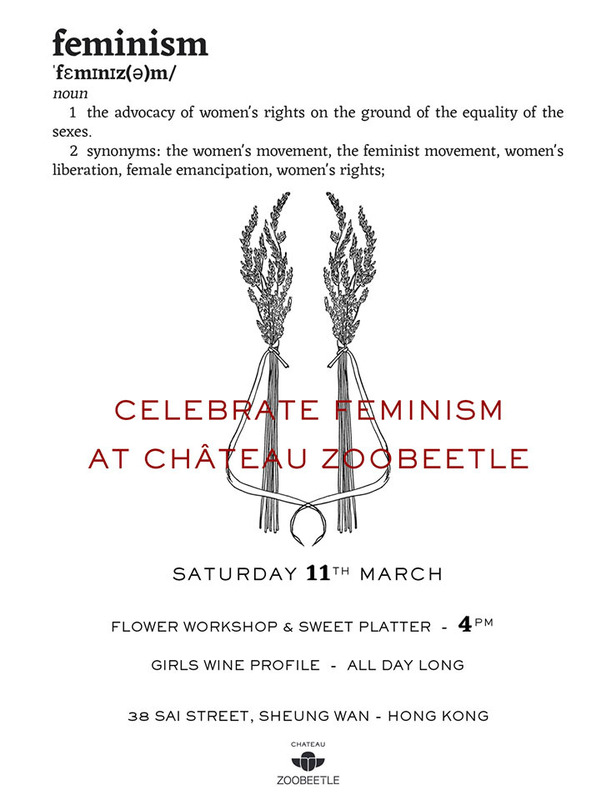 This Saturday, we celebrate Women's Rights at Château Zoobeetle! Book your one-to-one with Charlotte – our Sommelier – to discover which kind of Wine Lover you are. It's fun, instructive and free! We offer a complimentary glass of champagne!